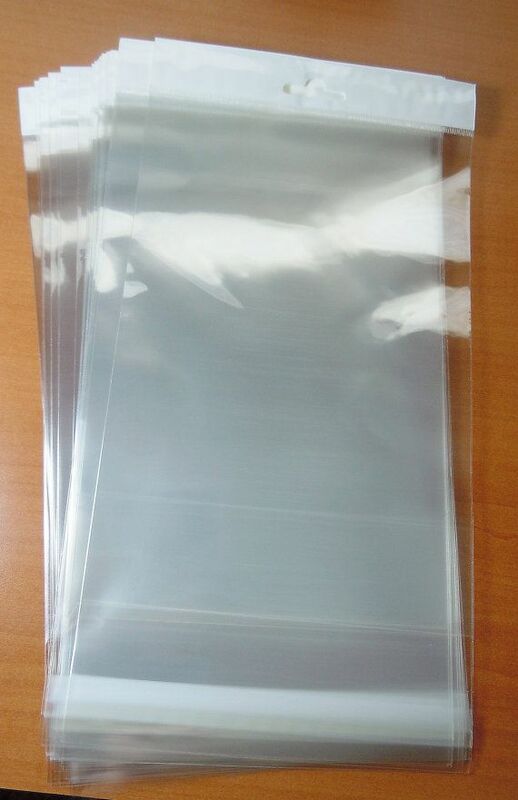 Clear fold over sealable bags are a great alternative use for shaker cards. Makes a flatter pocket to put the contents in and spend less on postage. Great for envelopes as well, or storage of clear cling stamps, dies or folders.